Want to find the places the Instagrammers don't know about? 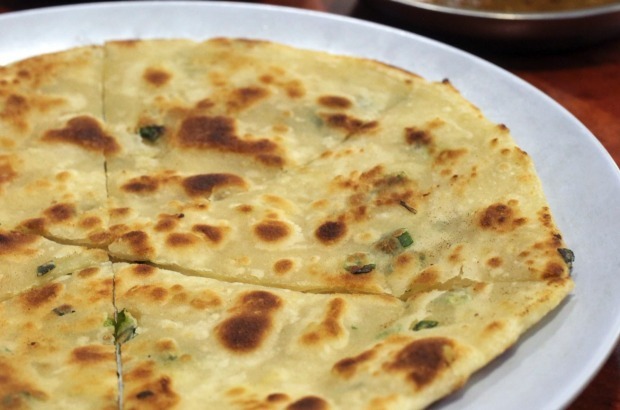 The places in suburbs you may not yet have been to serving cuisines you may not have tried? Bring your small change, and step this way. 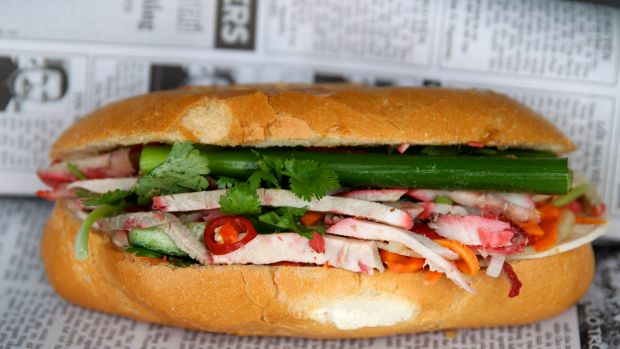 If food is the new social currency, then cheap eats are bitcoin and everyone wants in on it. We're eating out more often, but at the lower end of the dining price bracket because now more than ever, we're after more bang for our buck. We're still Instagramming burgers, but we'll have them salt-aged and ground in-house. Fried chicken? Brine it first and make sure it's free-range, please. And raw fish? Preferably sustainably caught, it's popping up everywhere from poke bowls to sushi doughnuts. But where are the places yet to be overtaken by Instagrammers? 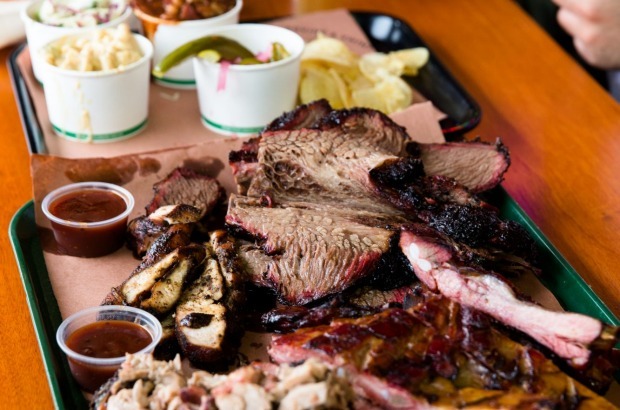 Venture beyond the inner city and you'll strike gold in Sydney's culinary underbelly. For cheap. 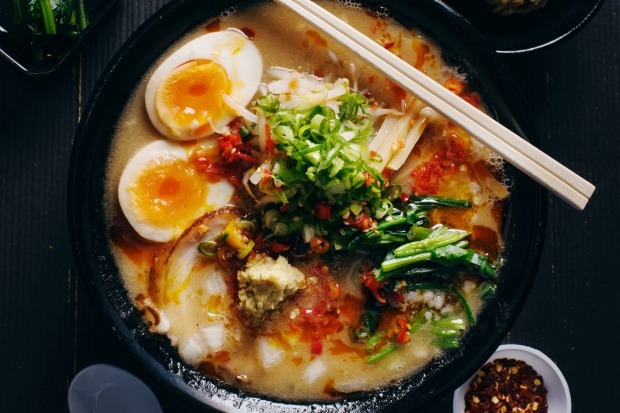 We've cast the net a little further afield for this year's best cheap eats list, capturing the suburbs, cuisines and mum-and-dad restaurants that don't always get a look-in. 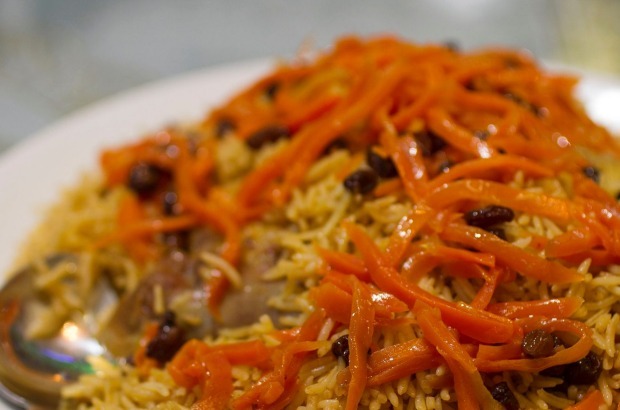 Never tried Afghan food? 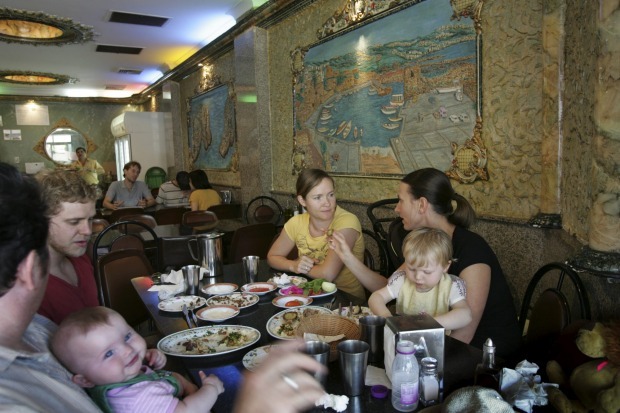 You need to get yourself to its Sydney heartland in Merrylands. Freshly baked Afghan bread doesn't just smell intoxicatingly good, it's the perfect doona for smoky skewers grilled over charcoal. Grape Garden in Chatswood has been around for years but all too often it's overlooked in favour of its newer, flashier neighbours. And yet the pan-fried dumplings at this food court stall are joined together by a skirt so intricately lacy your grandma would blush. Auburn is a must on your to-visit list. If you can resist the smell of charcoal barbecue meats from New Star Kebabs, you should plonk yourself inside the wallet-friendly Student Biryani. They're serving up spiced biryani rice with vegetables, chicken, beef or goat. You can even get a biryani party bucket that will feed you and nine of your hungriest mates. Hang out with the cool kids at this bargain 20-seat eatery pumping out freshly made kimbap (Korean sushi rolls) filled with everything from spicy pork or cream cheese to tuna. Student favourite tteokbokki rice cakes are cooked to order in a tongue-tingling gochujang soup. Bask in Korean street food central with prawns, squid, potato straws and sweet potato slices deep-fried to a golden crunch. 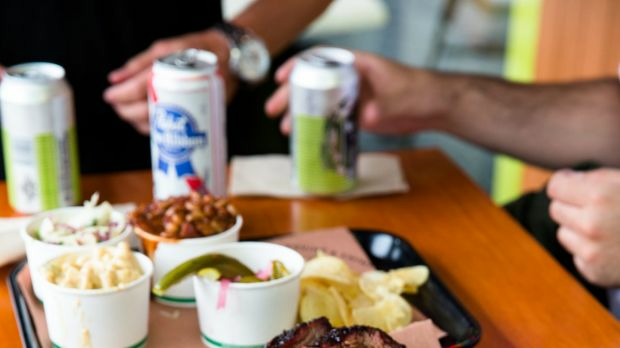 The smoke has settled from Sydney's American-style barbecue war of two years ago, when a new low-and-slow-cooked meat diner was opening every five minutes. 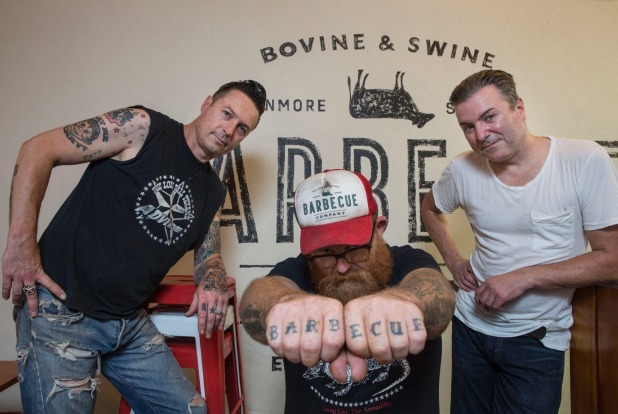 Pitmaster "Hillbilly" Wes Griffiths is the reigning barbecue king from those battle days and the primal aromas of Bovine's perfectly seasoned chopped pork and wonderfully charred brisket continue to turn heads on Enmore Road. 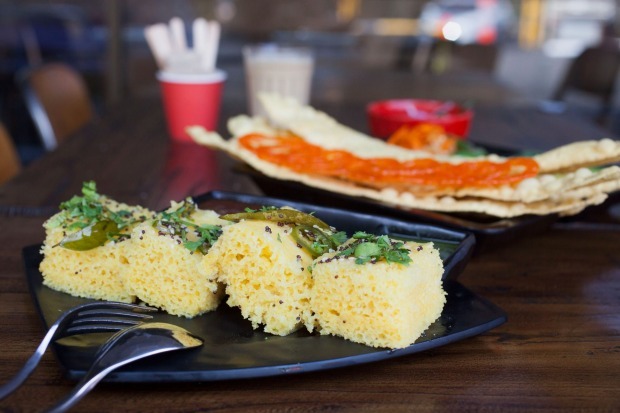 Mumbai street food snacks are a must at this bustling family restaurant, now open in Bella Vista, too. Relish the spiciness of misal pav, a thick curry served with soft bread, and tear into trumpet-sized crisp paper dosas stuffed with potato. The jini dosa with vegetables and cheese and the fiery tikka masala paneer cheese are flavour bombs. Biggest surprise? 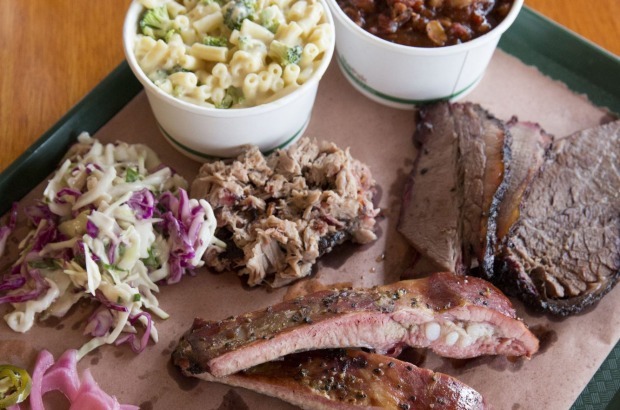 The 150-plus menu options are all vegetarian. 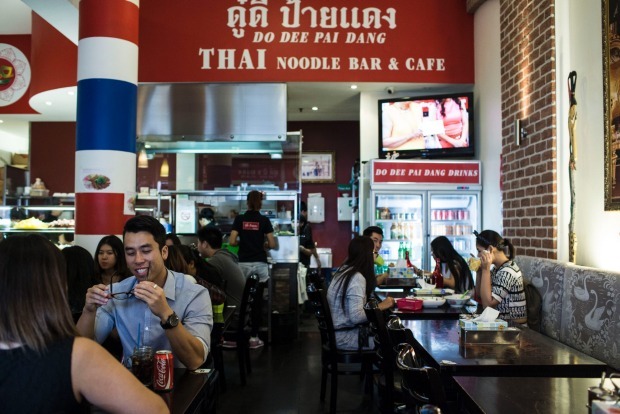 Chinatown's Do Dee Paidang (also in Bondi Junction and Cabramatta) should get a community service medal, opening 7am-1am seven days a week. 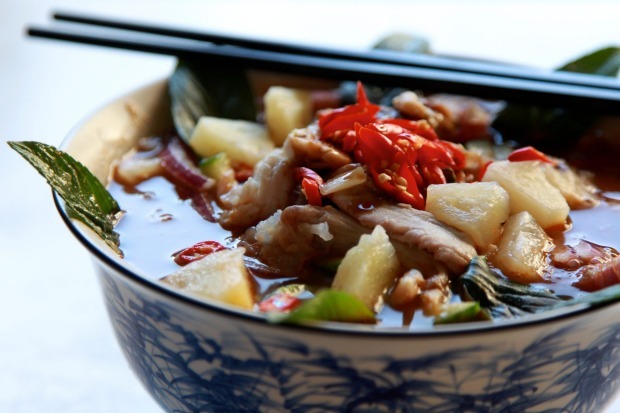 Tom yum noodles are the clear crowd favourite, spiced from zero (nursery) to a hallucinogenic level seven (super nova). Start with tender skewers of grilled caramelised pork neck and finish with deep-fried banana fritters and fluffy fried doughnuts dipped in warm pandan custard. Just nine stools line the counter at this ever-busy sushi bar, known for its good-value set meal combos. Crunch through tempura prawns, savour freshly prepared sushi or hoover up ropes of chewy udon alongside a fast-eating procession of locals. The inside out sushi roll draped with blowtorched salmon is lusciously good. Ring ahead to book the single seven-seater table in the corner. 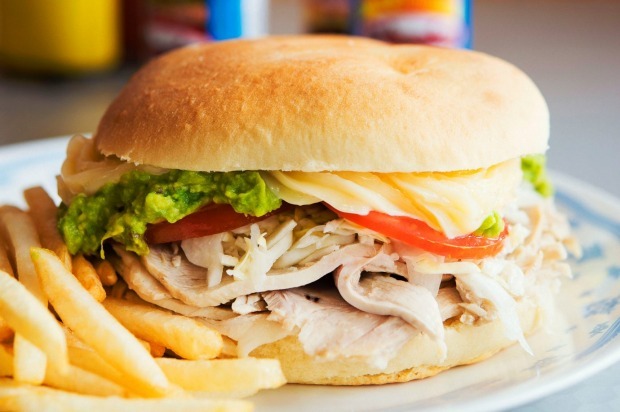 This legendary Granville charcoal chicken joint is taking over Sydney, with outlets now open in Blacktown, Campbelltown, Penrith and Punchbowl. Relax. The chicken is as juicy as it's ever been, with smoky skin slightly blackened from the charcoal rotisserie. 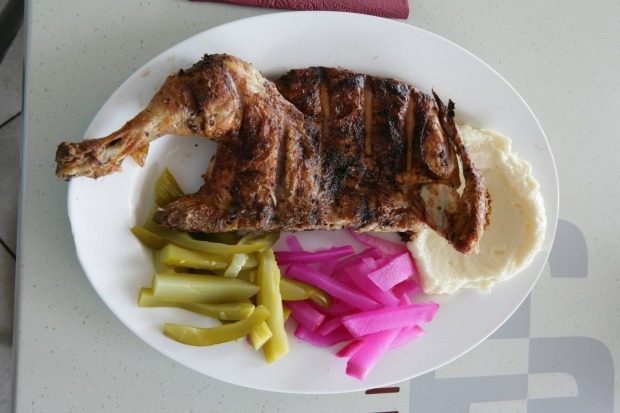 Takeaway is cheaper but eat-in prices include Lebanese bread, pickles and that glorious garlic sauce. Order chips to dip in it - trust us. 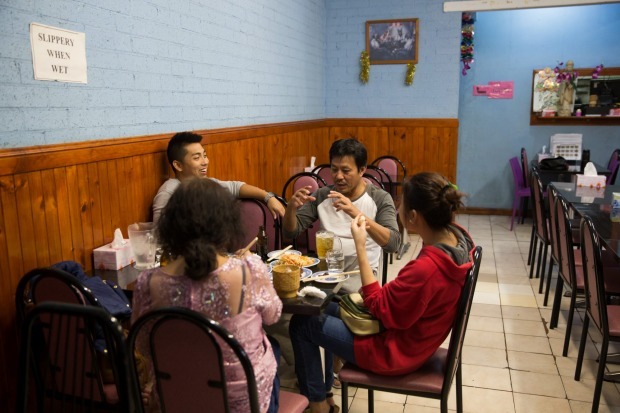 A basement-level food court hides this cheap eats stalwart specialising in Beijing cuisine. Hand-pulled noodles are methodically stretched to order right by the service counter, their endearingly knobbly lengths served in soups, stir-fried or boiled, and smothered in zhajiang sauce, a pork and soybean paste with fresh cucumber. 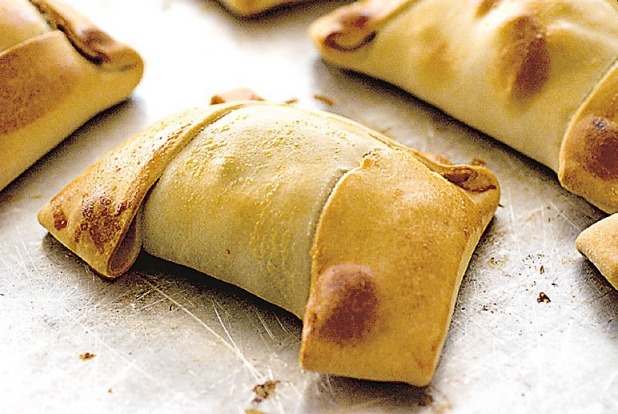 Pan-fried dumplings arrive joined together with a crunchy delicate lace. Check out the Chinese-style hamburgers too. Pick one of the mixed plates for an all-in-one combo or gather your mates and order a communal feast of juicy lamb kebabs, char-grilled chicken, smoky eggplant dip, tabbouleh and Sydney's crunchiest falafel. 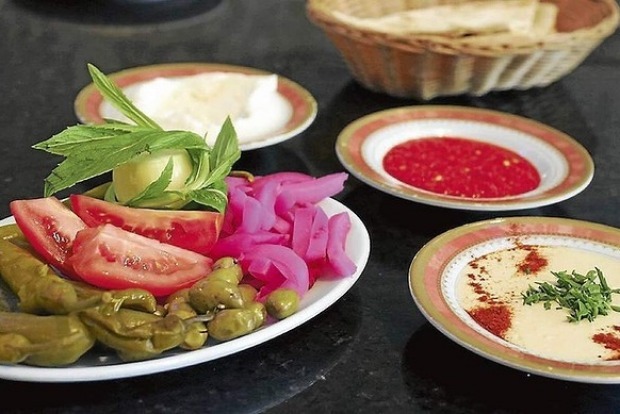 Every meal comes with free Lebanese bread, garlic sauce, pickles, tomatoes, olives and fresh mint. Arrive early to breakfast on fateh, a warm puree of chickpeas with yoghurt and toasted pine nuts. 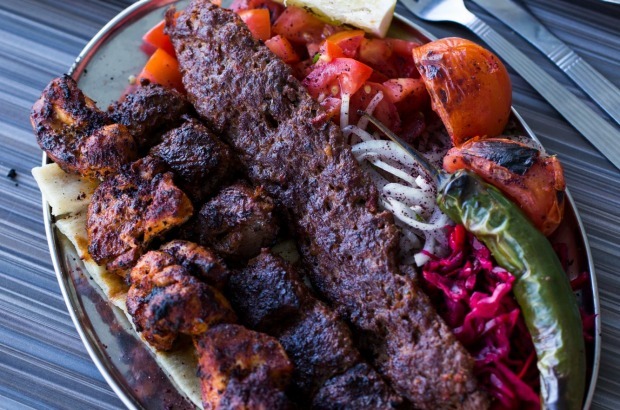 Sink your teeth into gently spiced skewers of chicken and lamb - expertly barbecued over charcoal - served with buttery basmati rice, pillowy rounds of Afghan bread or both. Steamed mantu dumplings filled with lamb mince and onions are silky soft, drizzled with cooling yoghurt. It's not all meat - okra curry and the sticky fried eggplant with tomato, garlic and yoghurt are just as satisfying. 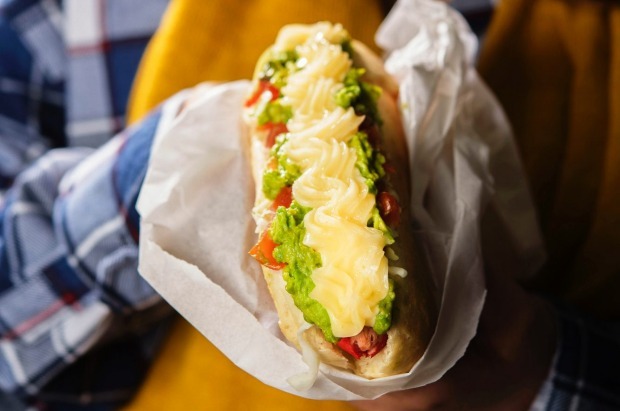 Wrap your mouth around a towering lomito roast pork sandwich or a completos hot dog blinged up with fresh tomato, mayo, avocado and sauerkraut at this casual Chilean eatery. The cheap-as-chips menu includes empanadas, tamales and pastel de choclo, a layered sweetcorn and beef mince casserole. For dessert, just try to resist the tres leche cake or army of dulce de leche sweets. Nobody does barbecued ox tongue as well as these guys. Seriously. It eats more like a buttery steak. Just as popular is its crunchy fried rice, a textural playground of Lao ham, coconut, peanuts and deep-fried nuggets of rice. Feast on spicy pork sausages, golden fried quail and papaya salad funked up with salted crab. The clincher? Everything on the menu is under $15. Silky poached Hainanese chicken is the hit with inner-city workers and uni students who congregate here every lunchtime. Malaysian hawker dishes include coconut rice with fried chicken, seafood laksa and the hot and sour coconut-free zone that is assam laksa. This is also one of the few places in Sydney you'll find oyster omelette, cereal prawns and bitter melon with salted egg. You can still line up at the original hole-in-the-wall outlet but the bigger digs down the road (362 Illawarra Road) offers fruit shakes (get the avocado one) and a handful of stools so you can eat in. 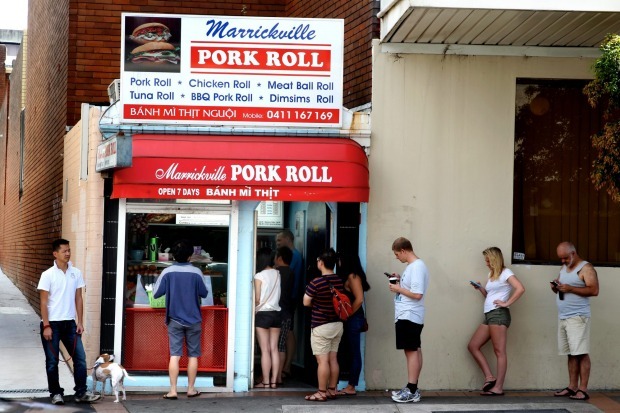 Both churn out some of Sydney's best banh mi, crusty torpedo rolls stuffed with pate, pickled vegetables and three kinds of pork. 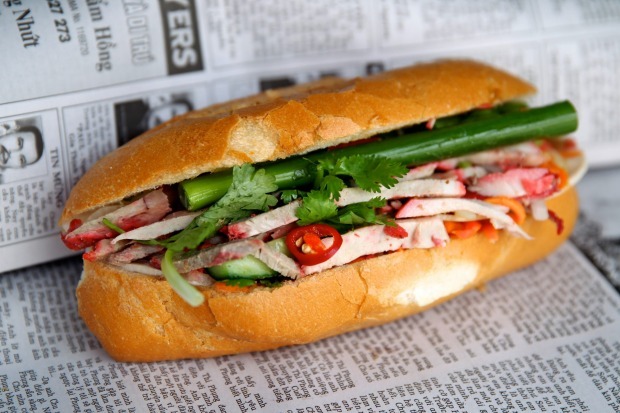 They do chicken and salad rolls, too. The doner kebabs are good but the real highlights here are the shish kebabs - chunks of lamb and chicken on sword-like skewers cooked to order over smoky charcoal. 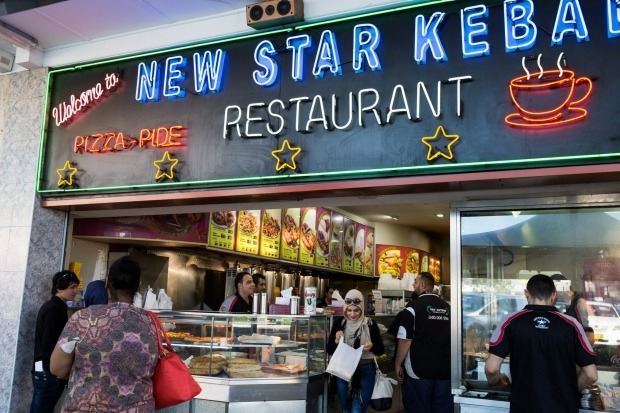 Try the kiymali pide, a Turkish take on pizza with lamb mince, tomato and onion, or go all-in with a halal snack pack, a mountain of chips covered in kebab meat and your choice of sauces. 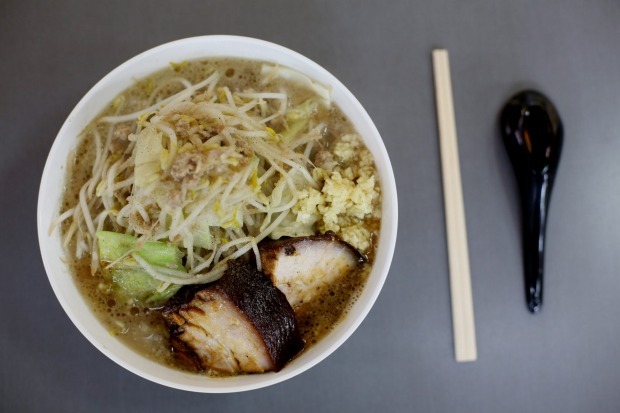 Great ramen is all about the broth. 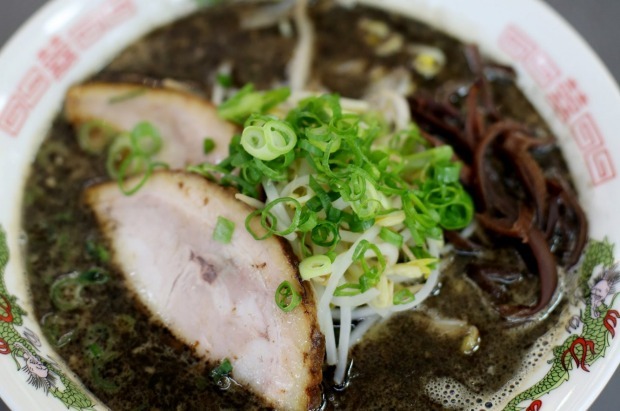 Here the tonkotsu soup is majestically porky without feeling overly heavy. 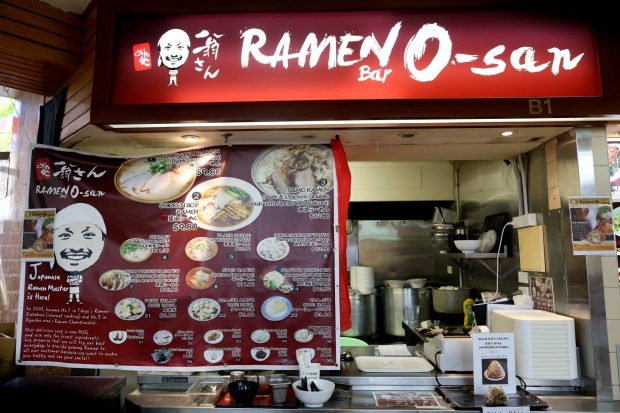 Slurp it up as loudly as you please in this buzzing food court, alternating between mouthfuls of fat-ribboned pork belly and homemade noodles with just the right amount of bite. 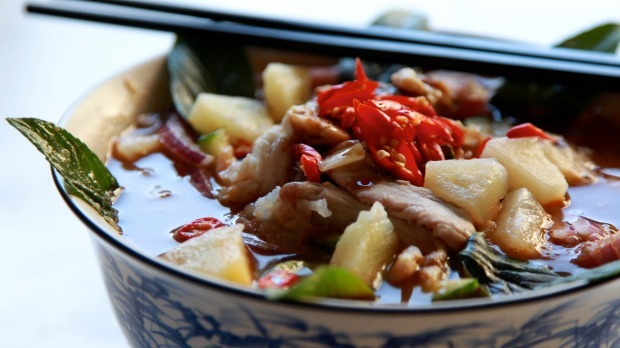 Go heavier or lighter with different soup options. Add a gooey-yolked soy egg for extra lushness. 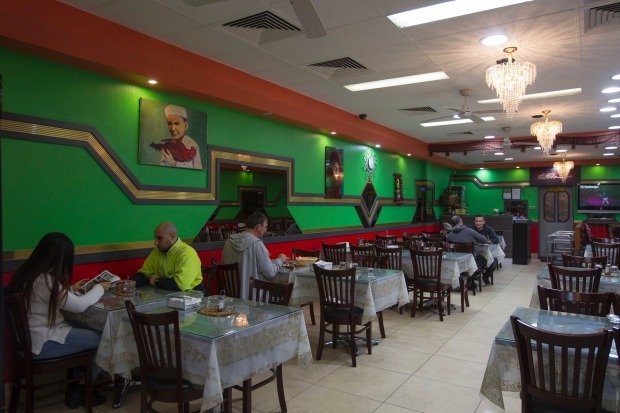 This is the only Australian branch of a global franchise that started in Pakistan, serving up tasty and budget-friendly biryani to the masses. Expect beautifully plump and fragrant spiced rice served with your choice of chicken, goat, beef or vegetables. The menu extends to curries, kebabs and chargha - marinated fried chicken from Lahore. Haleem, a slow-cooked stew of beef and lentils, is a specialty. Does anyone make a better smoked chicken than these guys? We're talking golden lacquered skin and deeply smoky flesh that's so ridiculously juicy your toes will curl. 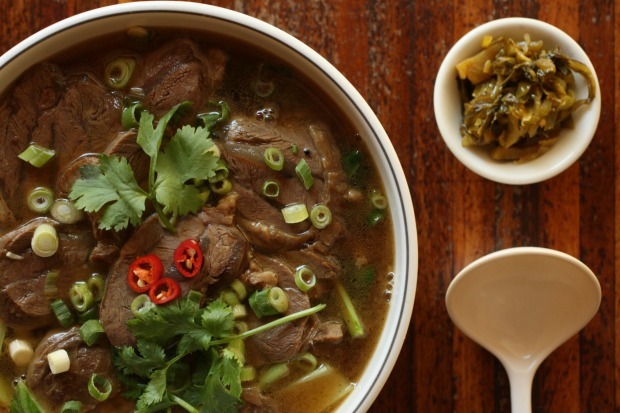 Load up on Taiwanese comfort food like braised pork on rice, beef noodle soup or three cup chicken in a humbly furnished dining room. The deep-fried calamari rolls stuffed with seaweed-wrapped salted egg yolk are strangely addictive. 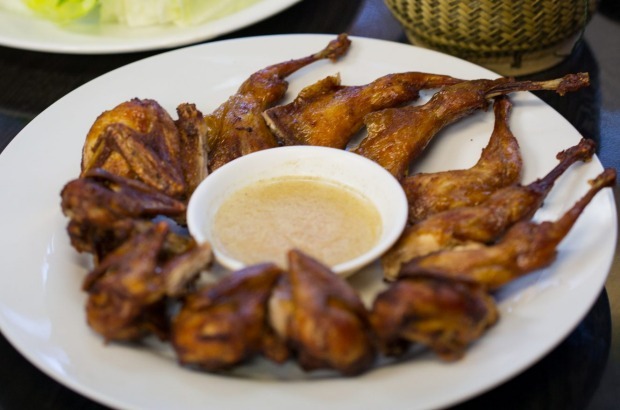 It's hard to go past Tan Viet's famous crispy skin chicken with its golden brittle skin and juicy flesh, but these guys run a tight menu of other Vietnamese classics like spicy beef stew, goat curry and grilled pork chop with fried egg and broken rice. A huge drinks menu includes the wildly delicious Vietnamese egg soda with condensed milk and egg yolk. Also in Eastwood. 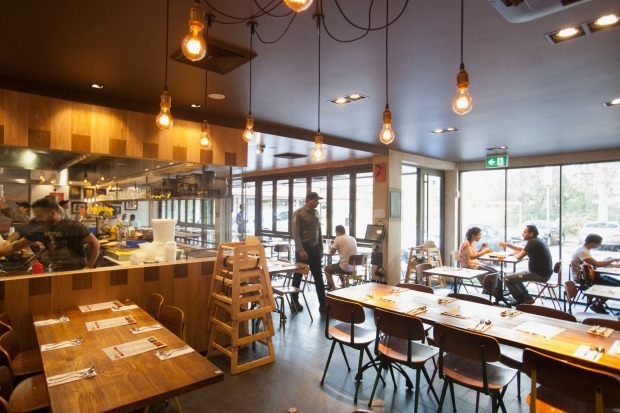 Options abound at this cosy cha chaang teng cafe filled with Hong Kong expats, with close to 500 dishes and more than 100 drinks. Revel in Cantonese-Western mash-ups such as baked pork chops with Portuguese sauce, ox tongue with spaghetti, and peanut butter French toast. 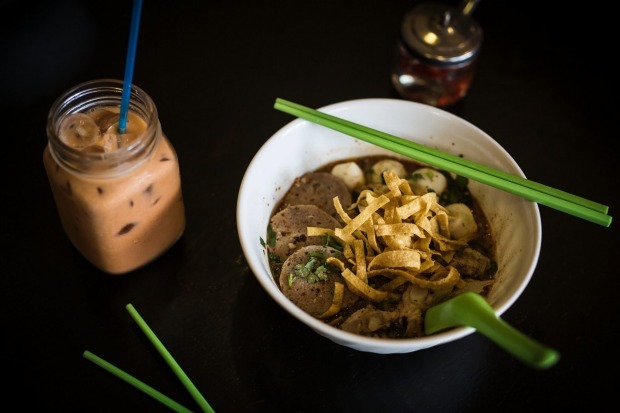 The cart noodle soup offers a choose-your-own-adventure order sheet with everything from fried chicken wings to cheese sausage to pig intestines. The gado gado here is legendary. Why? 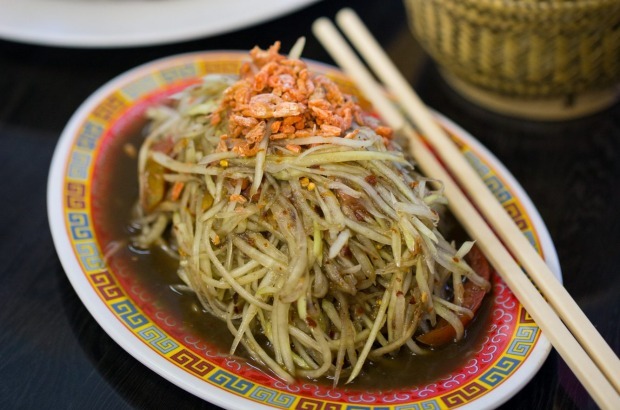 The thick peanut sauce is pounded to order in a traditional mortar and pestle then tumbled with tofu, cucumber, beans, bean sprouts and more. Call ahead and pre-order it or be prepared to wait an hour. Homesick Indonesian locals and uni students flock here for oxtail soup, deep-fried beef ribs and mie ayam garlic soy chicken with noodles.